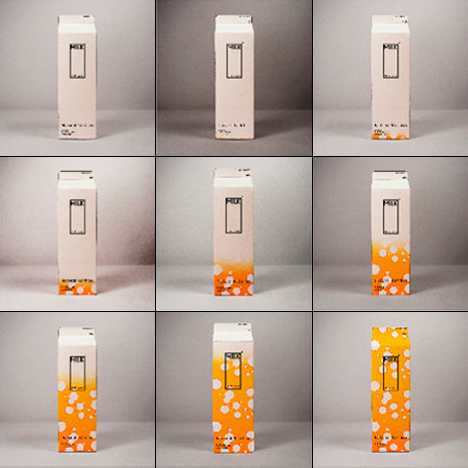 A milk carton that changes its color to indicate the freshness of its content. The world needs this more than it does many things that currently exist. via The freshness – ReflectionOf.Me. Sweden. It doesn’t get better than this.